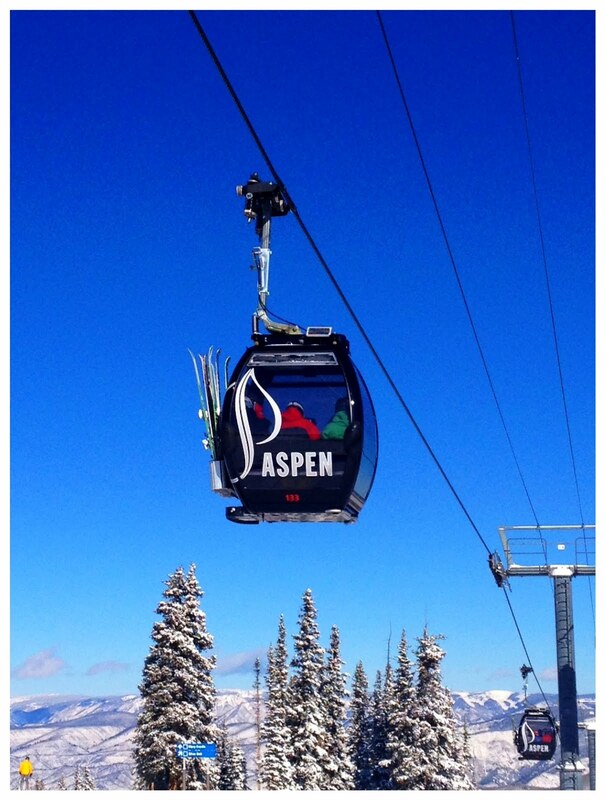 It was time for a break, so I took up an invitation from a friend and headed to Aspen. Aspen is a beautiful old mining town nestled in the Rocky Mountains. It's a place for the super-rich with an abundance of over-the-top homes, epic skiing and hiking, insanely expensive shopping, and more. I saw a sweater that cost $1,800. A sweater! It was "baby cashmere." Whatever. Despite the excess, it's a damn cool place. This was my first time there in over ten years. We had two bluebird days, including one after a foot of fresh new snow. These were my first days of skiing this season. Not a shabby start. A special thanks to my friend who made the trip possible.